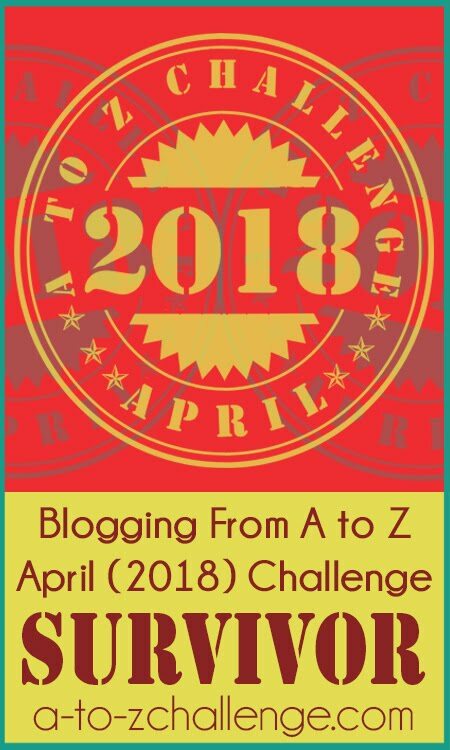 Blogging from A to Z April Challenge: A-Z Challenge - Preparation is 9/10th of the Work! 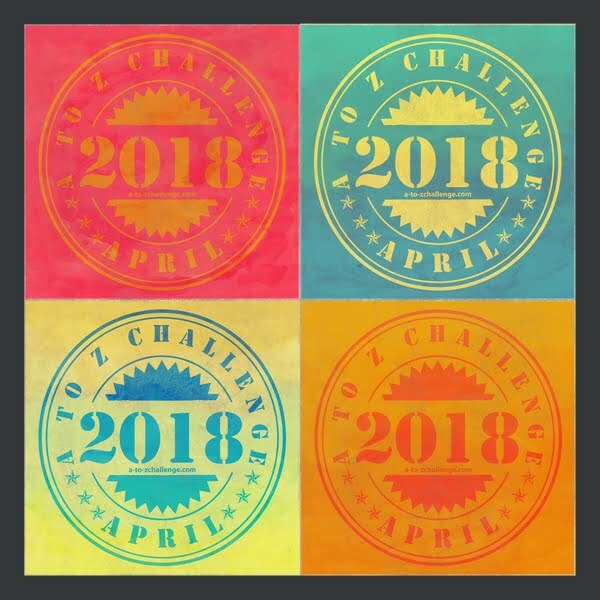 A-Z Challenge - Preparation is 9/10th of the Work! Today we welcome Julie Goucher from Anglers Rest. 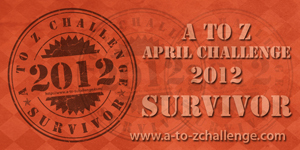 A second year veteran of the A to Z Challenge she's learned a thing or two along the way and is going to share her thoughts about preparing for the A to Z Challenge or any similar event for that matter. Since some of you have indicated that you want to plan next year in advance, perhaps Julie's suggestions can be of some help. Whenever we start a DIY task at home my impatient self wants to get cracking and let the work commence. My husband routinely tells me that “Preparation is 9/10th of the work and I hate to admit it, but he is right! ● What is the point of taking part? ● What do you want to write about? ● Do you want to use pictures and photographs to illustrate your theme or the selected letter? 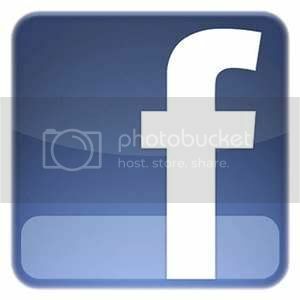 ● What do you plan to do with the 26 posts you create in April 2013? 2. Decide a theme or devise a plan of what topics you want to write about. Remember you don’t have to have a theme! 3. How much data do you already know about the subject you have chosen, or do you need to do some research? 5. Can the gaps be covered by written word? Or can they be covered visually. Can you think outside the box? For the letter of X, I recently used a photograph of stamp. The stamp showed an aeroplane and the picture of the wingspan of the aeroplane was in the shape of an X. Between now and the end of March 2013, plan and write when you feel like it. There is not any pressure. The challenge is a fun process and half the fun is the planning your own posts. Get your creative juices flowing! 2. Jot down all you know about your chosen subject making a note of gaps in the writing that you want to fill and any photographs that you need to locate, scan and perhaps tweak. 3. When you are happy with your data, write your blog post and set as a draft post with the correct date. 4. Aim for the beginning of March 2013 to read over the prepared posts and make amendments to those spelling mistakes and then hit publish. Your blog will then self publish at the time you specify. 5. Make sure that word verification is turned off to make it easier for fellow participants to stop by and leave a comment. 6. 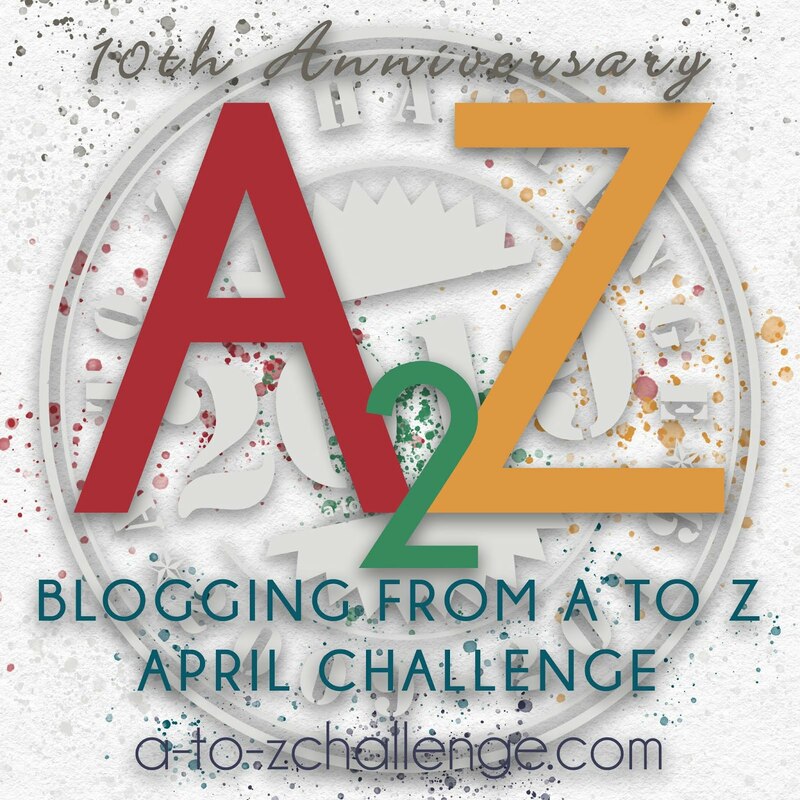 From the 1st April 2013 spend your time responding to comments left on your posts and visiting and making new blog friends. You might also enjoy reading Julie's Reflections post. 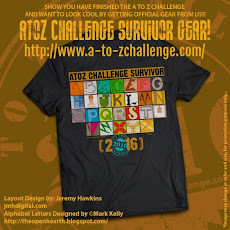 Having done all three challenges I think I know how to start, take part and finish. This turned out just great, Julie. Lee - good intro. Thanks so much for helping out this over-scheduled schedule woman. Very helpful, Julie...I'm placing this in my "A toZ" folder for reference! I was prepared and ready this and last year. First year, not so much. I pants it my first year, and planned about a third this year, which worked out pretty well (although I got caught short twice and had to post photos to fill the gap). I think next year I might write about half of the posts ahead of time...I still want to write a bunch "on the fly" because I often come up with better stories that way. Great summary Julie! Far better than the mad scramble ensuing from learnign about A to Z at the last minute. Very good advice. This is really encouraging as this was my first challenge and despite not knowing what to expect, or where to start I pretty much followed your advice. My list featured on my Y post (http://www.dpfinnie.com/2012/04/blogging-from-to-z-challenge-y.html). 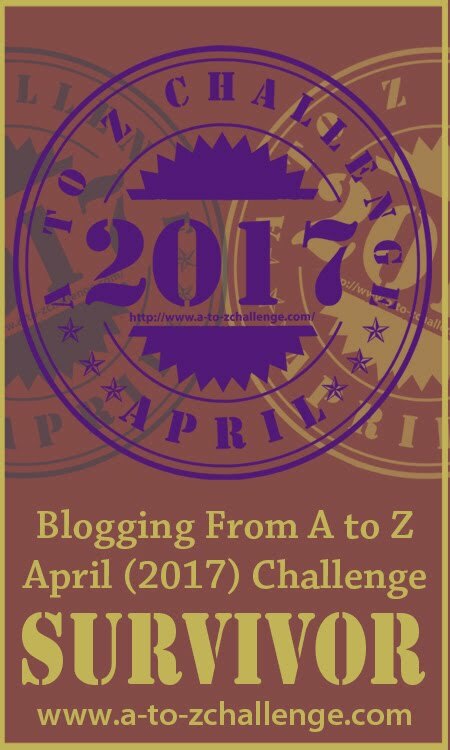 I'll definitely be doing the same again next year as it meant I never got stressed by the challenge and had plenty of time for blog hopping. Great that most of you felt the post was useful. I very often plan posts in advance jotting in a notebook or simple notes that I use as a prompt. I have a tentative plan for next year! I wish I'd had this info before I tackled the a to z for the first time this year. Really very helpful. Thank yo! Thanks for the tips. I look forward to reading your posts Julie.